Banner Lord Cover Art is complete! 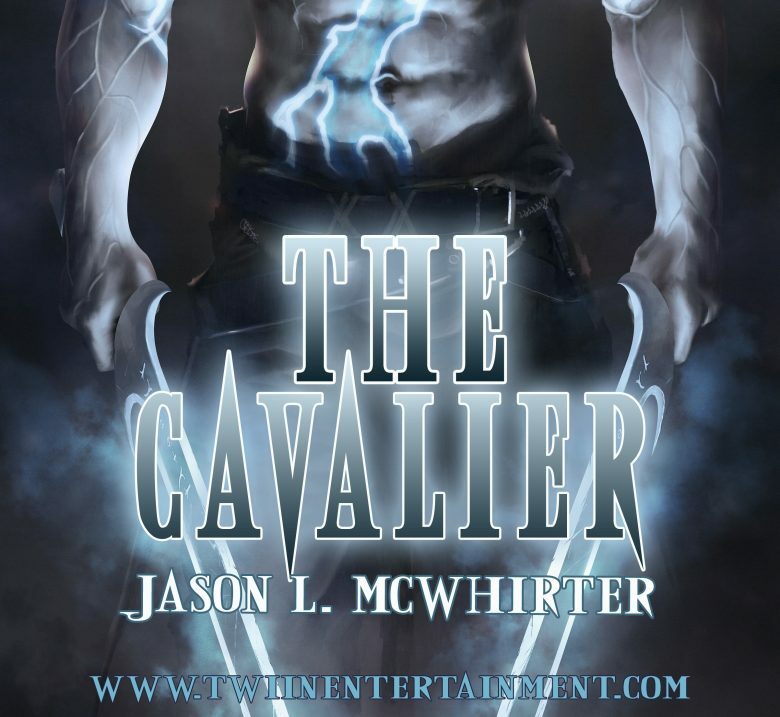 Here is the cover for my last book in my Steel Lord Series. In the first book, BannerFall, Brant, one of the main characters, is looking down at Cythera as they are forced to leave after their defeat by the Saricon horde. In this book, Banner Lord, Jarak, the rightful king of Cythera, returns with Brant and an army to take his city back. In this cover Jarak and Brant are gazing down at Cythera, the enemy army sprawled before them. Jarak is holding his new banner, the same image etched into the breast plate of his Kul-brite armor. I love this setting as they returned in the winter time, and the shadowing ominous of dusk adds an epic quality to the image. Hope you like it. 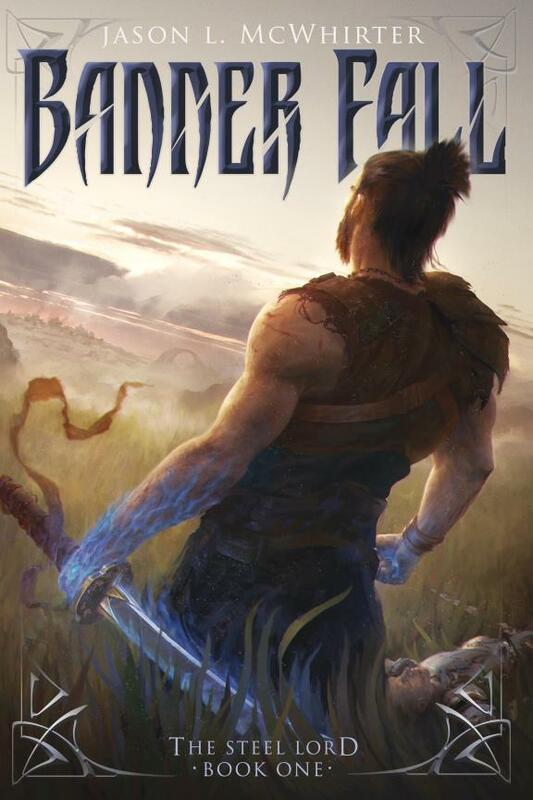 New and improved BannerFall cover! I wasn’t happy with what I had done for the BannerFall title and I enlisted some talented help from http://main.whitandware.com. Victoria was pleasant to work with and she helped me come up with some much better title work and ornaments for the cover. I’m very happy with it now. What do you guys think?